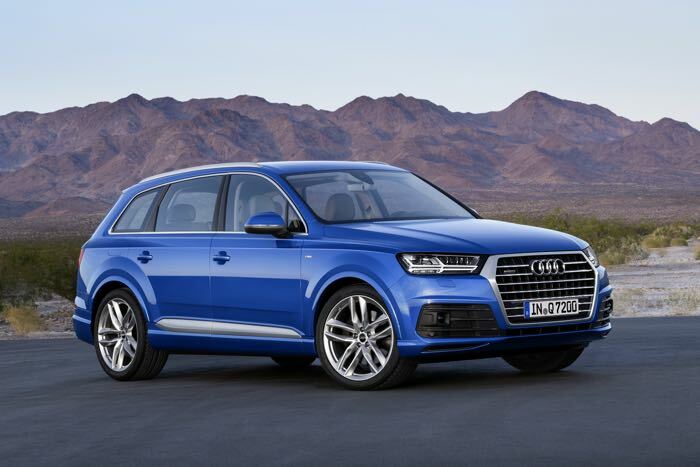 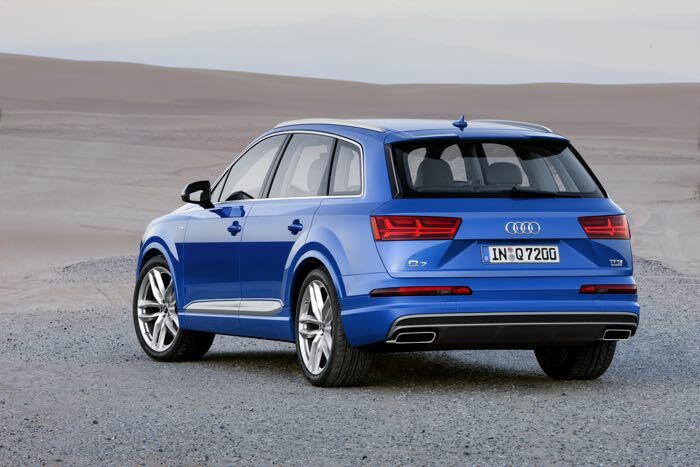 The next generation Audi Q7 is now official, the new model is designed to be more efficient, and according to Audi, it consumes 26 percent less fuel on average than its predecessor. 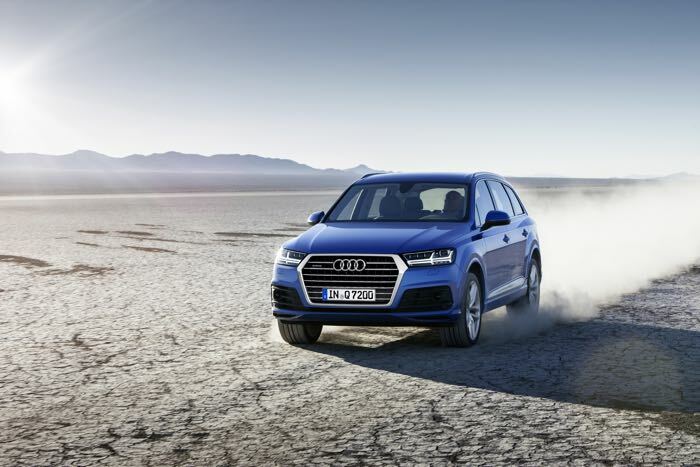 Audi will offer a range of engine options in their new Audi Q7, which will include a 3.0 litre petrol TFSI version and a 3.0 litre TDI model, the new SUV is 325KG lighter than the previous version. 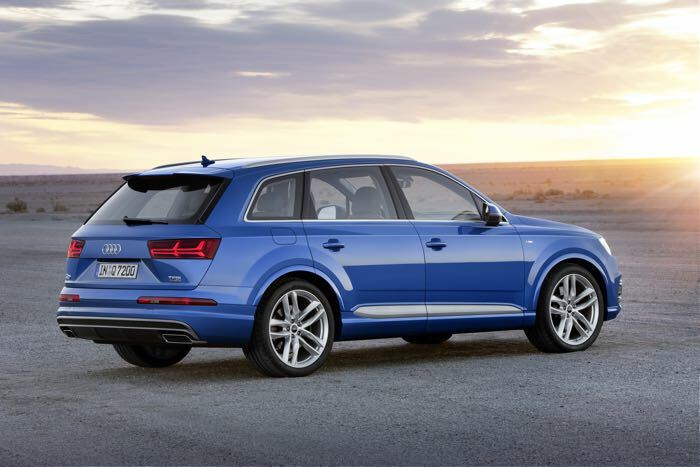 The new Audi Q7 will launch next Spring, as yet Audi have not revealed the full pricing for their new SUV, you can find out more details at the link below.